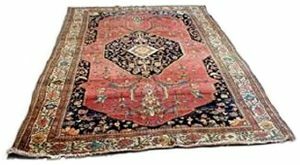 Many area rugs such as fine oriental rugs are very costly and are made from fragile natural fibers, dyes, and foundation materials that cannot be cleaned in the way we usually clean synthetic carpets (such as nylon, olefin, and polyester). Most professional carpet cleaning systems involve the use of high heat, high water pressure, extreme agitation, and intense chemical activity. 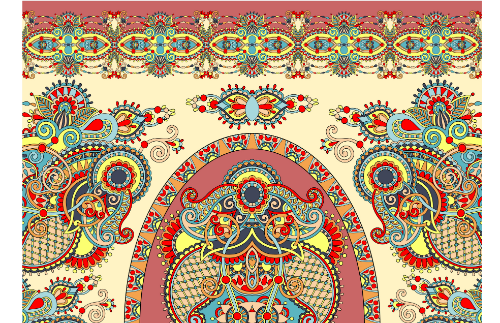 Most area rugs cannot be cleaned using these tactics. A more gentle “hand washing” process must be used to safely clean area rugs. Because of the dense pile construction of area rugs, dirt particles work their way down through the fibers – to the backing foundation of the rug where they cannot be removed by ordinary vacuuming. This loose grit wreaks havoc on your rug’s delicate fibers, causing a cutting abrasive action as you walk on the rug. Abrasion accounts for fiber loss (wear) and embedded soil stains. Other types of soil including food particles and pet oils “hide” in the dense pile, making your rugs an ideal haven for germs, bacteria, and other nasty creatures such as dust mites! Dust mites are too small to be seen but are the most common cause of year-round allergy and asthma. They live in mattresses, pillows, carpets, rugs, furniture, bedcovers, and clothes – anywhere they can feed on dead flakes of human skin. We use a unique and thorough high-volume clear water rinse extraction process. 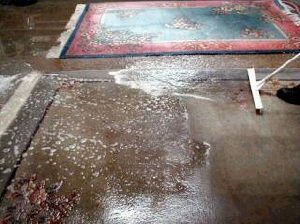 You see, the amount of water used to clean area rugs is directly proportional to the amount of soil removed in the rinsing process. We can arrange for a pickup and delivery of your rugs for a small fee. Please call (508) 922-7379 for an inspection appointment. Your high traffic rugs should be lightly cleaned several times a year and thoroughly cleaned at least once a year professionally. Low traffic area rugs should be cleaned every 2-3 years to rinse away accumulated dust and soil. Even if the rug doesn’t LOOK dirty…it should be routinely washed. CLEANING TOUR Welcome to our Cleaning Tour! 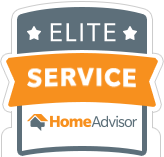 We will take you on a quick trip through our cleaning process, from pre-cleaning inspection to finishing work. PRE-CLEANING INSPECTION Each rug is inspected for any pre-existing conditions. Many times, soil covers up dye lot variations (abrash), fiber staining, prior dye bleeding, worn areas or white knots that become “uncovered” after the cleaning. Some of these are weaving characteristics (abrash and white knots), and others are damage that can possibly be repaired or reversed. 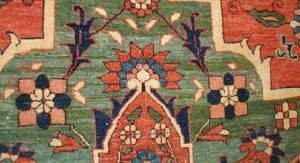 If you bring the rug to us personally, then this inspection takes place with you, and we will discuss any areas of concern that you have regarding your rugs, and your options. ABRASH Abrash is dye-lot color variation. All pre-dyed wool has tone changes that range from off-white to yellow to grey. When this wool is dyed a particular color, this results in a variety of shading. 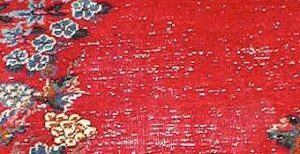 When one “batch” of red wool (for example) is used up in the weaving process, and the weaver grabs the next “batch” from a slightly different color base wool, this difference is woven into the rug. The result is a dye lot variation that runs side to side (left to right) and appears as “striping” in the rug. This is a characteristic in all handmade rugs, and is considered a characteristic that in many cases adds depth and texture to the overall look of the rugs (especially in vegetable dyed wool). WHITE KNOTS Most rugs have cotton foundations. Cotton warps run throughout the entire length of a rug, and cotton wefts threads run left to right – and are the means by which each row of wool knots are packed into a straight line and held in place. During the weaving and packing process, cotton warps and wefts will break. A broken warp or weft cannot be replaced, so the two broken pieces are tied in a knot and the weaving proceeds. This results in white “knots” in the field of the rug. Most times these cotton knots are trimmed down shorter than the wool face fibers, and they are effectively “hidden” from view. Over time, wearing of the wool reveals these knots and they look like freckles throughout the rug. These can many times be blended away with textile dye. ASYMMETRY Handmade textiles are rarely perfectly symmetrical. Slight design shifts in city rugs, and more noticeable design and shape variations in tribal pieces, are expected. Sometimes these can be counteracted through blocking after the cleaning (wet cotton foundation fibers can “give” a little – but not too much). DUSTING Once the pre-cleaning inspection is complete and the cleaning proceeds, the first step is dusting. Some rugs can hold up to one pound of dirt per square foot before it will “look” dirty. Flooding a rug with pounds of fine grit and dirt in the foundation creates mud…so dusting is an important first step to the cleaning process. 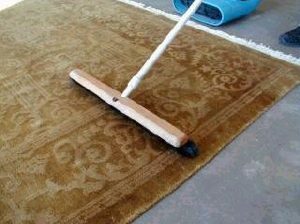 This is performed with an upright vacuum cleaner to “shake” the dirt out of the foundation of your rug. FLOODING The dyes of your rug are tested for colorfastness. If the dyes are not colorfast, then the rug is bathed first in vinegar to set the dyes during the cleaning process. The rug is then given a cold water, mild shampoo bath, using soft brushes for mild agitation. The rug is soaked for a certain length of time, depending on how much surface soil and spotting needs to be gently worked out and rinsed from the rug’s fibers. 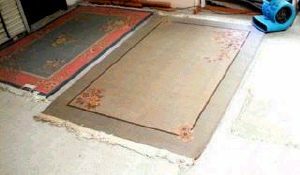 The rug is thoroughly rinsed with water, and then the water is vacuumed out (extracted) with a powerful recovery machine. DRYING All of our rugs are laid out flat to dry. Hanging textiles up when wet can lead to too much strain on the foundation of the rugs. Air movers are used to help facilitate drying, without the use of high heat (so there is no worry of shrinkage). Upon a first cleaning, it is typical for a rug to shrink slightly (less than an inch) – just as cotton and wool clothing does in even a cold water hand cleaning. And as with throwing wool or cotton in a high heat dryer, you know this shrinks natural fibers…this is why we dry our rugs the way we do. FRINGE WORK AND FINISHING Fringe tassels are cleaned an additional time after the bath. The tassels are then dried. The rug is given a final grooming with a horsehair brush, and then rolled and ready to go home. WHAT TO DO ABOUT PET STAINS & ODORS Pet urine is a troublesome problem with area rugs, however our rug washing process combined with some special intermediate wash steps remove 90% of all odor and stain problems. There is an extra cost for this service.